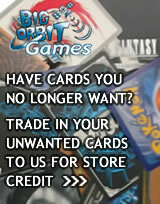 You may use <Star Dragon World> and <Generic> cards. You may use cards with "Dragon" in its attribute, and cards. You may use <Dungeon> world and <Generic> cards. "GO, Towards Tomorrow!" When a monster with "Drum" in its card name enters your field, if this card is in your drop zone, you may pay 1 gauge. If you do, put this card from your drop zone into the soul of that card, or call it. "GO, Towards Tomorrow!" only activates once per turn. If there is a card with "Jackknife" in its card name in this card's soul, this gets [Move] and [Double Attack]. If there is a card with "Drum" in its card name in this card's soul, this gets critical+1, and [Penetrate]. [Counter] [Act] "Art of Body Duplication!" During your turn, you may put this card from your field into your drop zone. If you do, call a monster with "Asmodai" in its card name from your drop zone by paying its [Call Cost]. You may only use "Art of Body Duplication!" once per turn. When this card attacks, if you have a on your field, for this turn, this card gets [Double Attack]. 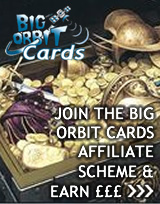 [Act] You may put a size 2 from your drop zone on top of this card by paying its [Call Cost]. 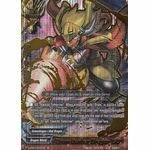 When this card enters the field, destroy a size 1 or lower monster on the opponent's field or select a card on the field and put one card from its soul into the drop zone.